Irish troops have served 40,000 individual tours of duty over four decades in Lebanon. Tom Clonan was on tour of duty in Lebanon from 1995 to 1996. 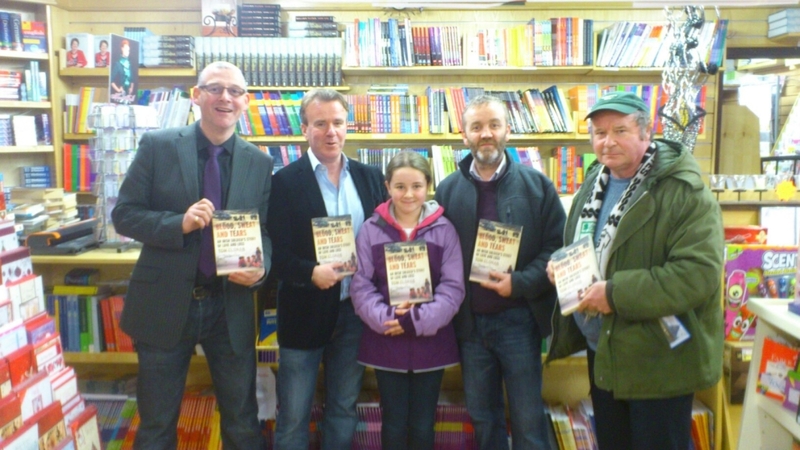 He visited us to sign some copies of his new book, Blood, Sweat and Tears: An Irish Soldier’s Story of Love and Loss. This follow up to Whistleblower, Soldier, Spy gives a gripping first-hand account about the life of a soldier.